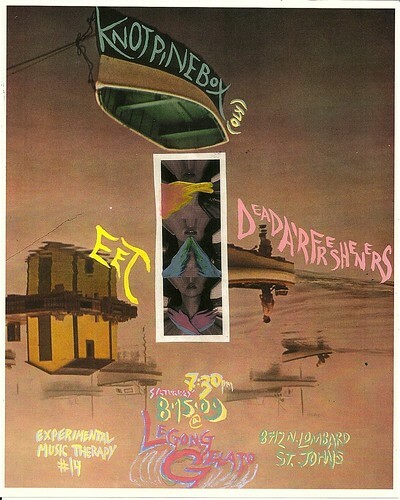 15 August 2009: KnotPineBox, LIVE! 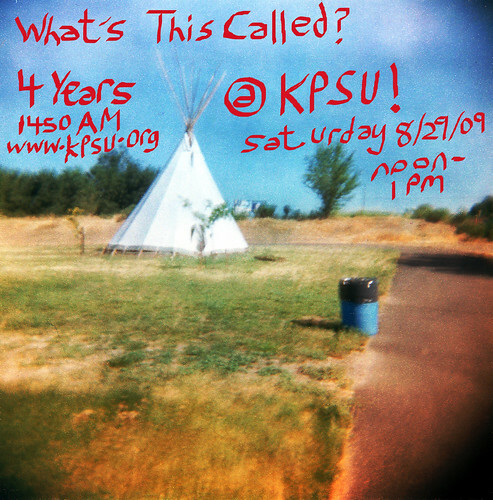 Noon to 1 PM Pacific Time KnotPineBox live in the KPSU studio! then tonight! Live KnotPineBox on What’s This Called? What is it called anyway?